RBI Monetary Policy Review: Policy Rates Unchanged, SLR Revised By 1%. Reserve Bank of India’s latest monetary policy review has left the policy rates unchanged and the Statutory Liquidity Ratio has been revised by 1% to 25%. 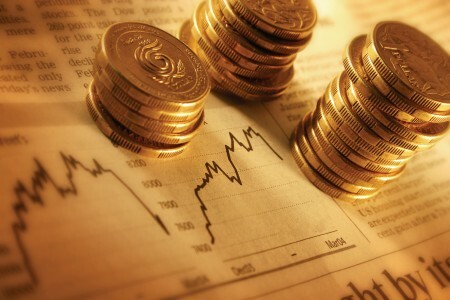 Over the past few months, the health of the global economies have been improved significantly however, the recent RBI’s monetary policy shows that the central bank is taking no chance for the sake of the economic growth as the RBI understands that the current economic recovery is fragile. 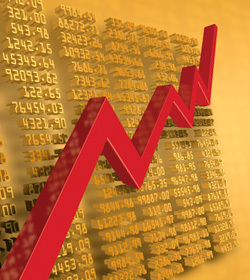 Perhaps, the companies around the world are announcing better than expected quarterly results, but its not showing the real growth in revenue or on the bottom-line side, but actually it shows the positive response of cost cutting measures, which had been taken when the recession was at peak in Sep, 2008. Moreover, since the Indian economy decelerated in the last few quarters, Reserve Bank is taking permissive measures regardless the inflation problem which is persisting and would force the RBI in near future to take hawkish policy actions for a sustainable growth and to prevent the possible asset bubble, the same which was done by the former RBI Governor – Yaga Venugopal Reddy, who raised the interest rates even in difficult times to avert the Indian Banks from huge losses. To safeguard the economy from the rising public debt, the fiscal stimulus needs to be sustained until the recovery is on. Whether the economy is collapsing or recovering from the gorge, it is the crucial economic cycle and the sustainable recovery would be taken care of by way of stimulating the demand in a bleak times. 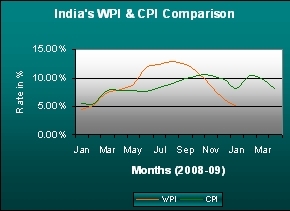 In the recent economic research done by the VMW on the Indian Economy, in which we have mentioned about the disparity between the WPI and CPI inflation. 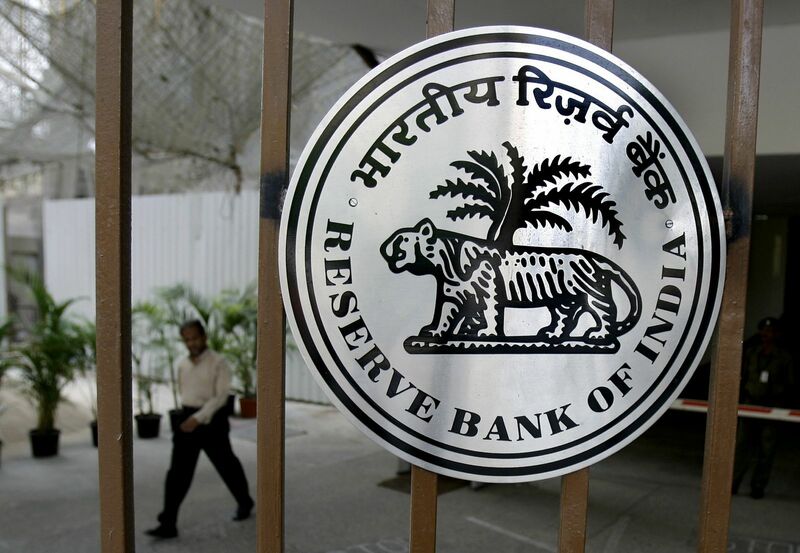 The same is now concerning the central bank to decide over the interest rates which has been mentioned in the Minutes of Meeting (MoM) of the Board of Governors of RBI. On Tue, 27th Oct 2009, RBI has left its key policy rates (Repo and Reverse Repo) unchanged for a while and hinted upon a high degree of probability of higher inflation in the near future which would be a turnaround for the interest rates. Moreover, the central bank emphasis on credit flows to the Agriculture and SME sector for a growth revival has disappointed the Real Estate industry. RBI has not even touched the Cash Reserve Ratio (CRR) as the liquidity in the market is still at a comfortable level. Upto first week of Oct 2009, M3 Money Supply was at 18.9 per cent above the RBI estimate as the large Government Borrowings reflecting the expansion of M3 Stock of Money. Over the past few years, RBI’s monetary actions are always growth specific. India is a supply constrained economy as compare to developed economies which are lagging by lament demand. To supply the ample social infrastructure, RBI is now focussing on the Real Estate and Infrastructure sector. 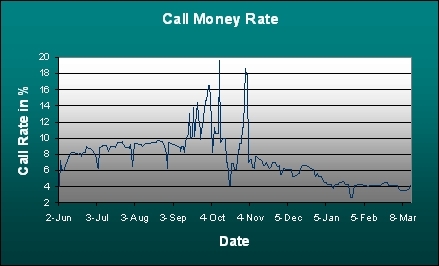 The stance of the Monetary Policy for the rest of the year 2009 under different monetary measures in which the Repo Rate and Reverse Repo rate has been leave unchange at 4.75%, and 3.25% respectively. CRR has also been retained unchanged at 5% while the SLR has been revised by 1 percentage point to 25%.